Kidada Jones, daughter of music icon, Quincy Jones, was the very last person to speak with her fiancee, Tupac, just moments before he died. In a very emotional recollection of what happened at the Las Vegas hospital, where ‘Pac died of gunshot wounds, the pain that clouded Kidada’s heart is evident. 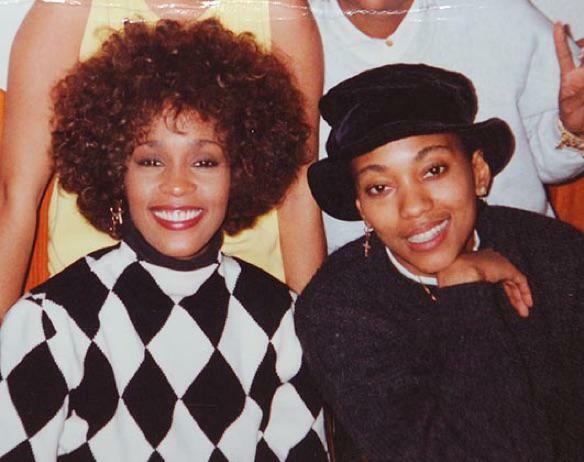 Many never knew she was actually in Vegas with Tupac on that horrific night on September 7, 1996, the night was shot on a Las Vegas strip. 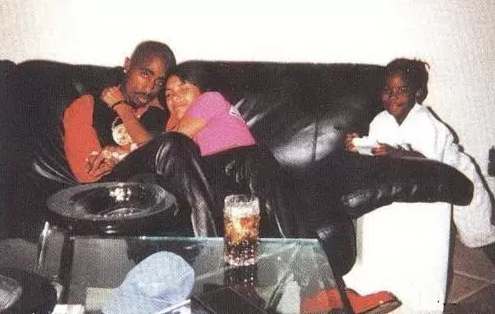 Kidada and ‘Pac were also living together in Calabasas, CA at the time of his murder. 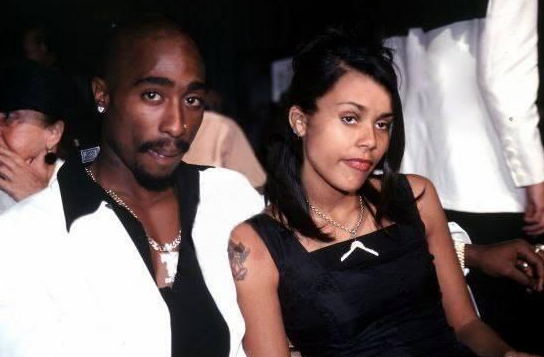 According to Vanity Fair, prior to his death, they’d planned on having a baby and ‘Pac and whenever ‘Pac was on the road, he’d call Kidada and end their call every night with the words, “I’d take a bullet for you.” That’s how much he loved her. In her father’s 2001 autobiography, titled Q: The Autobiography of Quincy Jones, some of Kidada’s recollection of the events of that night were covered. 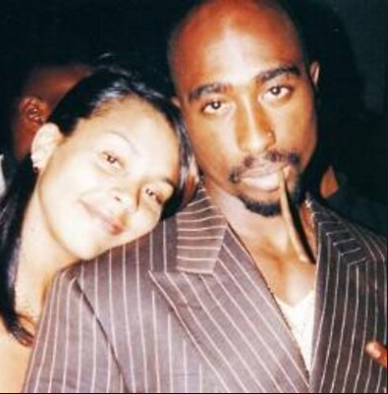 VF reported that the night ‘Pac was shot, Kidada revealed that ‘Pac told her he didn’t want to go to the Tyson fight that night, but he promised Suge Knight he would. He didn’t want her to be around the rowdy pack of people at the fight, but he told her to be ready when he gets back to go to the afterparty with him at Suge’s club in downtown Las Vegas. Via Vanity Fair: “Some nig&a started a fight with me for nothin’,” he told Kidada. “Something’s up. You stay here.” After a fast change into a basketball jersey and some baggy sweats, he was gone. Via Vanity Fair: [Tupac] regained consciousness once when Kidada was putting Don McLean’s “Vincent” into the CD player next to his bed. She heard a moan, and his eyes fluttered open. They were filled with mucus and swollen. “Tupac,” Kidada said, coming close, “do you hear me?” He seemed to nod. “If you can hear me,” she said, “move your feet.” The sheets rustled at the end of the bed. “Do you know I love you?” she said. “Do you know we all love you?” This time, the nod was distinct. As Kidada turned to the door, Tupac shook in convulsions. Then he slipped into a coma. Six days after ‘Pac was shot, his beloved mother, Afeni Shakur, had no choice but to make the heart-wrenching decision to take him off life support on September 13, 1996. Rest on Tupac and Afeni Shakur…gone but never forgotten.